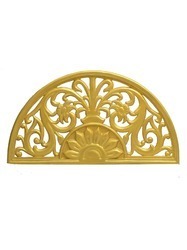 Our product range includes a wide range of semi circle(arch) wedding stage carved backdrop panels, net pattern entrance arch, royal designer look entrance arch and peacock look designer entrance arch. 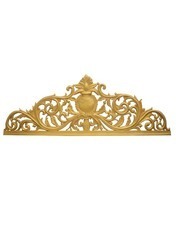 We are manufacturer and exporter of Wedding Stage Carved Backdrop Panels. These are made of unbreakable fiber glass. These are self standing and very easy to stand on stages. These panels are available in all sizes and many many designs. Wedding Fiber Panels Backdrop are very time saving while stage decorations. These are available in all shapes. Fiber Panels Backdrop These fiber backdrops frames will make your stage very beautiful. Fiber backdrop Panels which are very attractive .These are light weighted and self standings.Wedding Backdrop is Designed according to the Latest Trends of the market. Fiber reinforced plastic arches used as a beautiful entrance, which is suitable for educational institutes, temples, parks, shopping area/ malls. Our organization is engaged in offering a quality range of Gate Entrance that is designed as per the latest trends. 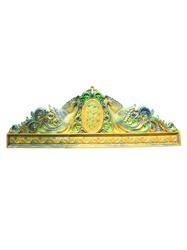 These entrances are highly appreciated for their elegant and creative designs for recreating the exotic surroundings. Fiber reinforced plastic arches used as a beautiful entrance, which is suitable for educational institutes, temples, parks, shopping area/ malls.Our organization is engaged in offering a quality range of Gate Entrance that is designed as per the latest trends. These entrances are highly appreciated for their elegant and creative designs for recreating the exotic surroundings. Fiber reinforced plastic arches used as a beautiful entrance, which is suitable for educational institutes,temples, parks,shopping area/malls .Our organization is engaged in offering a quality range of Gate Entrance that is designed as per the latest trends . These entrances are highly appreciated for their elegant & creative designs for recreating the exotic surroundings . 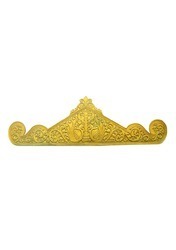 Looking for Entrance Arch ?